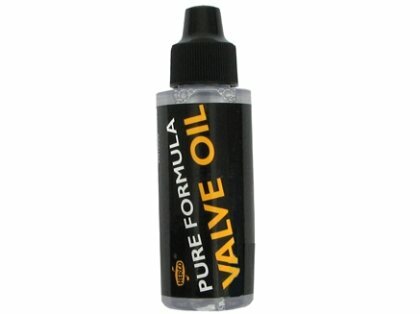 Home Herco HE448SI Pure Formula Valve Oil, 2 Oz. Herco HE448SI Pure Formula Valve Oil, 2 Oz. 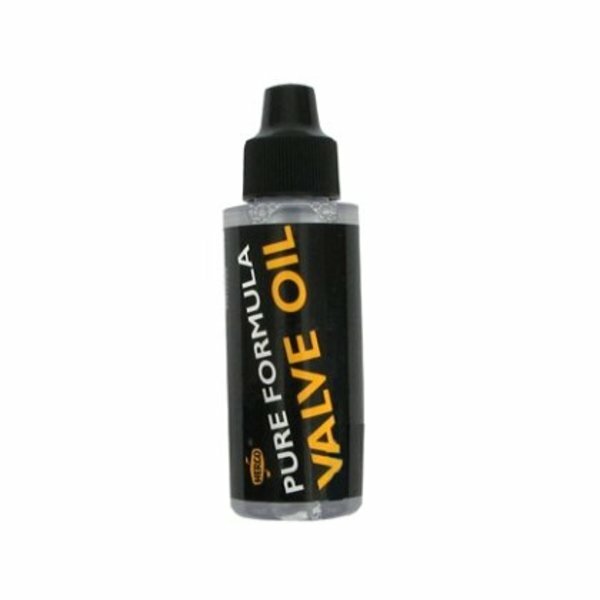 A fast, light oil specifically formulated for trumpet and cornet piston valves.